The world’s last divided capital brings you face to face with the proverbial tale of two cities. 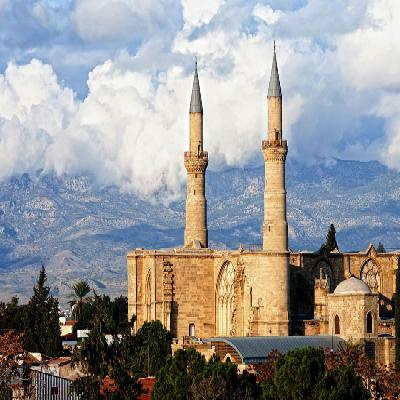 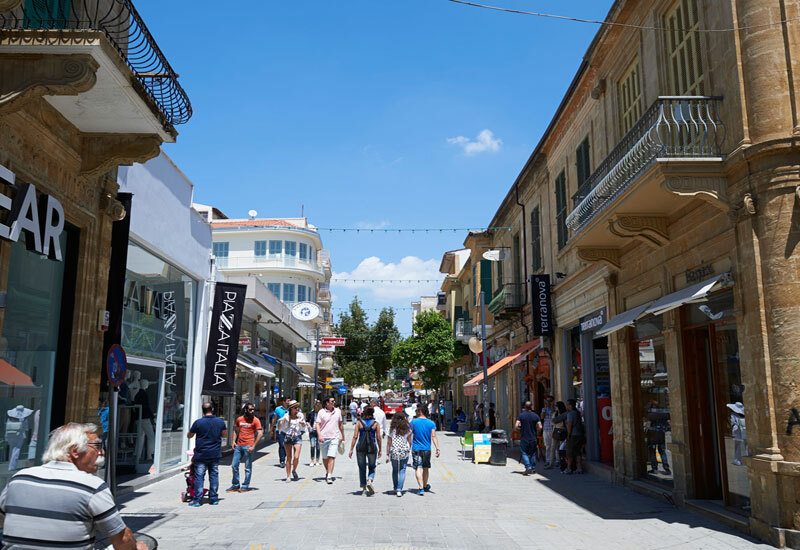 Greek-speaking southern Nicosia has all the sophistication and glamour of a capital city while the Turkish-speaking north has a more rustic feel, as you wander through its medieval streets. There's a kind of cloak and dagger excitement in the air, when you venture out into Nicosia. Start your visit with a walking tour of the southern part of the city. Stroll in the shade of the old Venetian walls, and drop into a bakery on the so-called Green Line which divides the city in two. 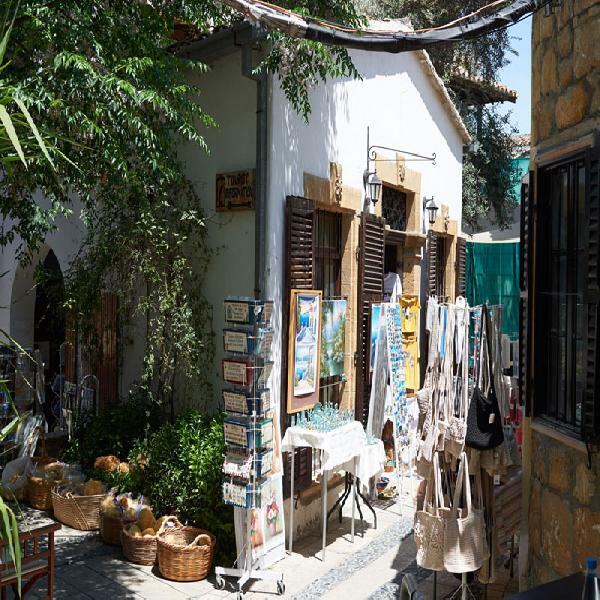 It's easy to get lost in the maze of narrow alleys of Laiki Geitonia and you will be delighted with all the souvenirs that can be found in Ledra Street. 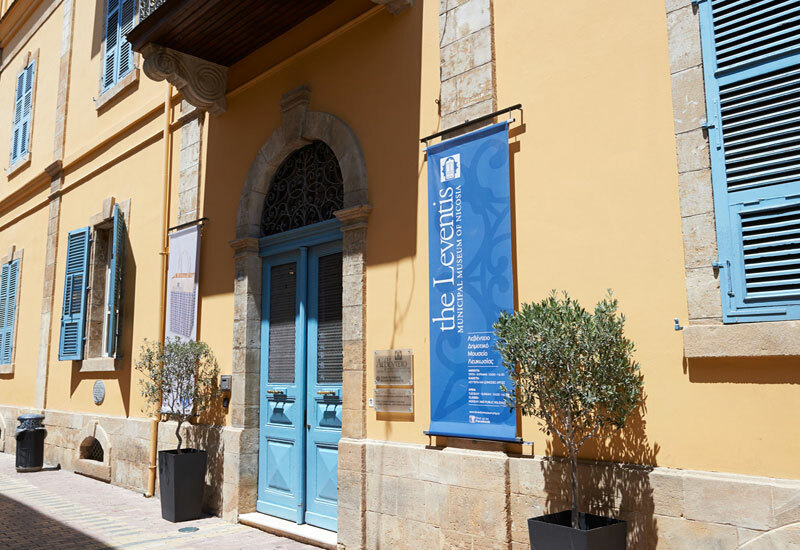 Visit the best museum in Cyprus, the Leventis Museum (optional), and learn about the city’s illustrious heritage through its fascinating collection of historic maps. You will to cross over the buffer zone and go back to an entirely different place and time. 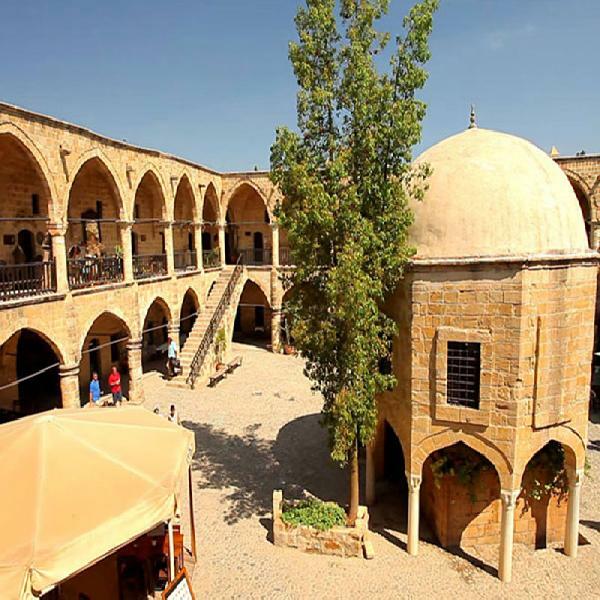 Visit the intriguing Selimiye Mosque which is a converted Gothic cathedral, and the Büyük Hun caravanserai, which is a kind of roadside inn, and finally, the market square. 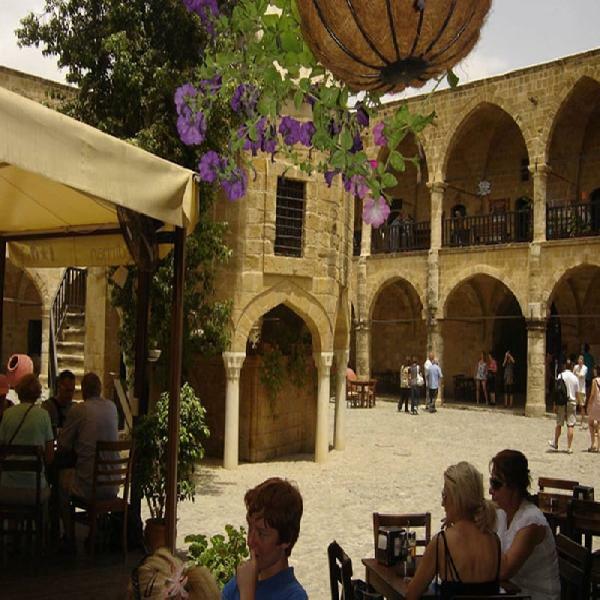 Please don't forget to carry your passport / ID card in case you want to cross the border.